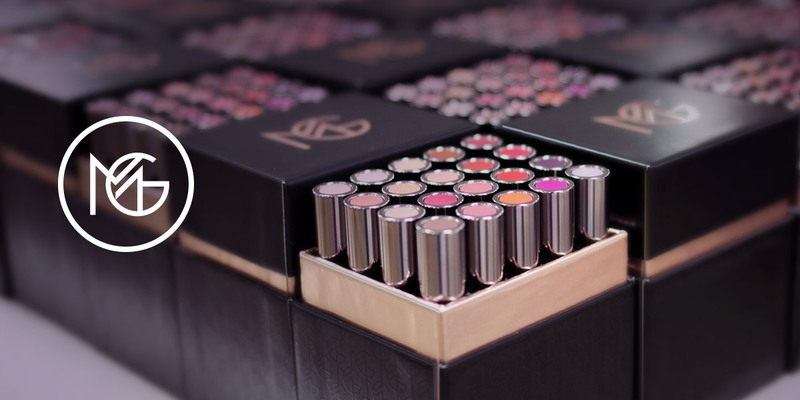 Managing the order process, inventory and customers as well as fulfillment and distribution across expanding consumer channels have been key objectives to managing Makeup Geek’s expansion. Bamboo Commerce is a SaaS-based Inventory, Order Management & CRM Platform in the Cloud. It was designed for retailers and manufacturers to manage their Omni-channel, providing real-time channel tools with seamless, one-click integrations. Bamboo Commerce is headquartered in Ann Arbor, Michigan.